Day 695 From the forest floor. 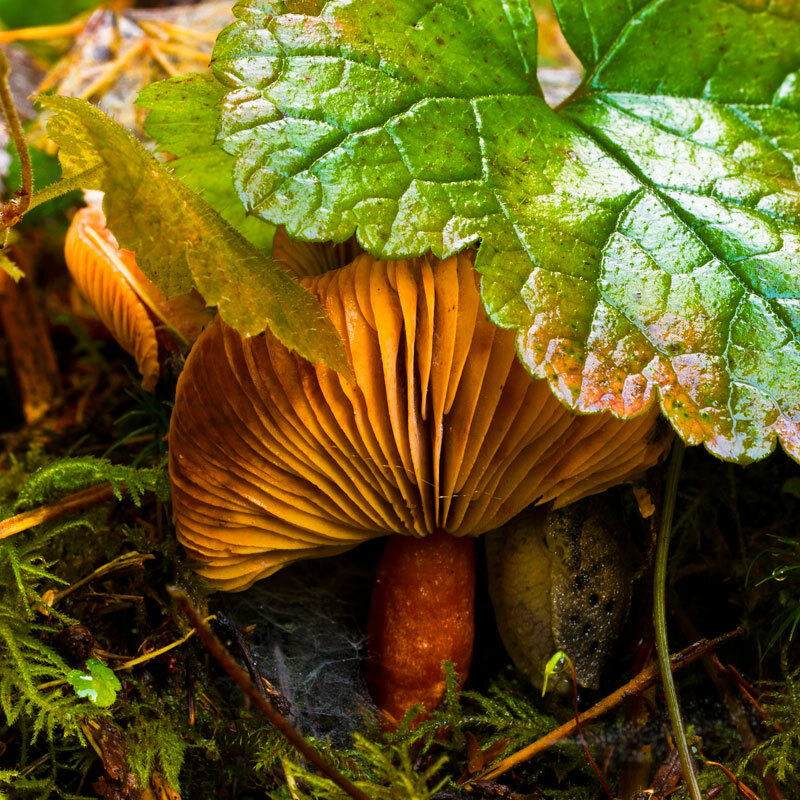 The mushroom took asylum beneath the leaf and the slug sought refuge under the mushroom. Hmmm, wonder what is hiding under the slug? RastaRican - Beautiful color and comp.